A small business owner has to wear many hats at any given time. If one is not a super rock star, project management, managing marketing, sales, accounting, human resource functions and other activities in a busy day can be extremely overwhelming. Unquestionably, every entrepreneur wants to find the magical tool that can make project and office management easier and more efficient. Therefore entrepreneurs and small business owners actively examine project management software applications as a perfect solution to meet their operational needs that can make their day-to-day lives simpler and more productive. Fortunately for curious and productivity hungry entrepreneurs, there are if not thousands at least a few hundred software applications that appear to potentially solve the project management process requirements and ensure better team collaboration. But the question here lies is how to select the best tool to meet your specific management style and organizational needs. As fellow entrepreneurs we have had the same challenges and ended up experimenting with various software applications. Through this article we endeavor to share with you what we think are important features that you should keep in mind while shopping around for a project management tool for your business. In today’s world, software should not only be hosted on cloud but people should have the freedom to access their data irrespective of where they are. 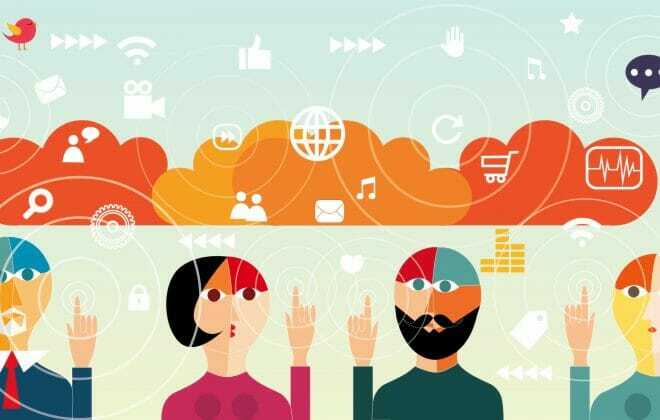 SaaS applications have matured enough to offer very good data storage solutions but not all applications work as well on the mobile platforms. We believe that all team members should have access to their data, and have the ability to assign and complete tasks on the go so that staff away from the office is always updated and managers can keep control of their operations. <span”>Flexibility in any project management application is very important. Your project management application should be flexible enough to keep up with the changes. Being a small business entrepreneur, think about the projects you’re managing currently. It is common to have many different types of projects in hand at the same time. One should be able to use the same project management software for all projects rather than using spreadsheets for smaller ones and some project management software for larger ones. We were constantly in this trap; we used spreadsheets for the medium projects, Trello for the simple ones and something like MS Projects for the more complicated ones. The result was that we mostly ended us using none of the tools efficiently or effectively. After moving all our projects to a single platform, we noticed a significant increase in actual use of the project management tool by the teams primarily because we were not required to switch focus from one application to another. Further, we were also able to maintain a higher degree of professional structure and consistency across all the projects. Hence, we recommend you to evaluate project management tools based on the flexibility and customizability of the application. We have already talked about how as a small business owner there are countless things that demand your attention which makes it hard to do anything well. Further, we all seem to be talking about the importance of understanding our data but few of us practice it and only a fragment of us are any good at it. 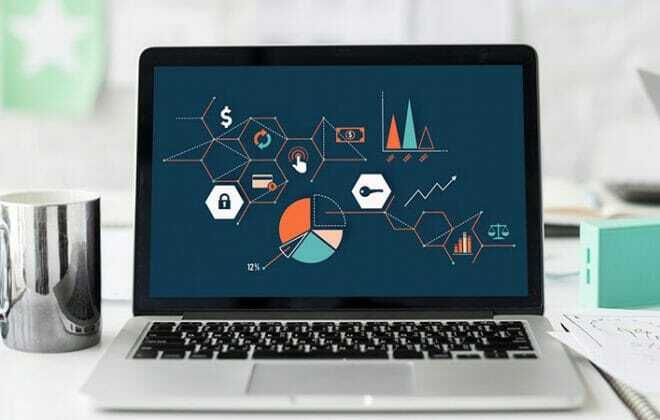 Despite many advances in technology and cloud based software solutions available, the findings of research reported by SAS (Bloomberg Business Week Research Services) The current state of business analytics, appear to still be very valid. The research had identified that the most popular tools used for business analytics is spreadsheets which we all know are mired with data inconsistency and errors. From our experience, while we value our time above anything else, we seldom relied on analytics to help us prioritize projects or tasks. Running business intelligence tools is time consuming and be cumbersome especially due to data asymmetry. Hence, we encourage you to seek tools where data analytics features are in-built and readily available for your team at all times to help them make informed decisions. Taking cue from Tim Ferriss’ – The 4 Hour Workweek, we started automating simple mundane processes such as writing an email to assign a task to a co-worker on a new project deliverable, or sending a request to colleague for peer review of a new marketing article prior to publication. Using simple automation rules we managed to save at least 20 to 30 minutes of each employee-workday leading to an impressive resource saving of about 1.5 full man-days in our small, growing engineering firm. We recommend you to look out for workflow automation features in the team and project management tools that you evaluate. There are market leaders for best-of-breed SaaS applications that have elegantly solved specific problems. However, when companies need to manage cross functional teams, and business processes one can easily end up using 4 or 5 different applications. This can get really challenging for anyone, let also small business owners and entrepreneurs primarily because the experience of using multiple apps leads to lower data and user experience consistency which results in not only lower efficiency but also higher costs. We believe that productivity tools for small businesses should offer seamless and well integrated software environment so that business processes can be streamlined and made more efficient. One such business management tool Orgzit provides a unified software platform for businesses to easily map their data and processes. 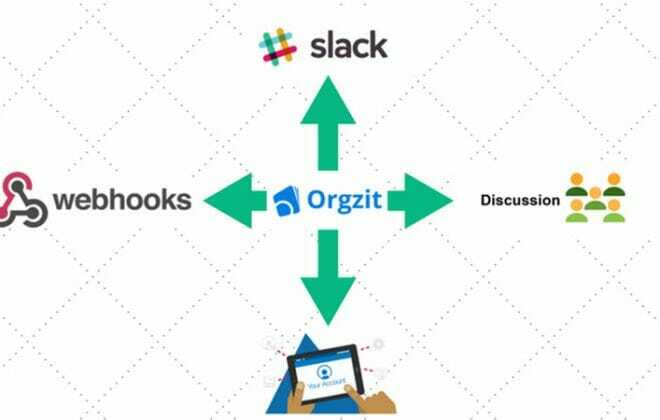 Orgzit offers an affordable solution powered by an extremely customizable and user friendly platform that can help you run your business efficiently. You can refer to an excellent compilation of software applications for small and medium businesses by Paul Chaney by clicking here.